The specific carving with longitudinal and transverse grooves enables excellent expulsion of water from the tread in contact with the ground and reduces to the minimum the possibility of aquaplaning. The connection between the longitudinal and the curved transverse channels enables the expulsion of water both at the front – through the large longitudinal channels – and at the sides – by means of the curved transverse channels – which collect the water from the central areas of the footprint and convey it outwards, discharging it at the sides of the contact patch. 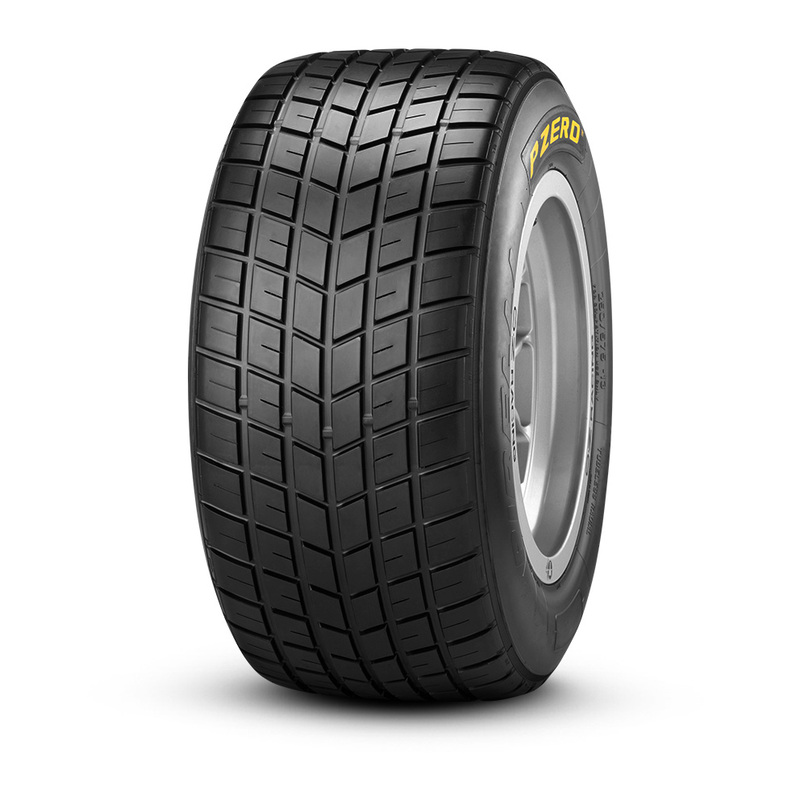 Compared with slicks, thanks to the choices of external profile and structure, the Rain tyres have a larger footprint in the direction of movement to increase the resistance to aquaplaning. The markings that appears on the side of the tyres also tells us the basic size of the tyre, the rim diameter and the width of the rim. We will illustrate how to read two different types of branding that may appear on the side of the tyres. ​Make sure that tyres are fitted by experts, with specialised dedicated machinery and equipment, who follow safety procedures. Before mounting the tyres clean the surface of the beads and the area of the rim that comes into contact with the tyre. Use ONLY special tyre lubricants for mounting tyres. Do NOT use silicone or petroleum lubricants. Check the state of the valves to prevent air loss: Check the seals and the tightness for metal ones and check also for any tears or cracks in rubber seals. If necessary, replace them. When the tyre is being used, always use the valve cover top. 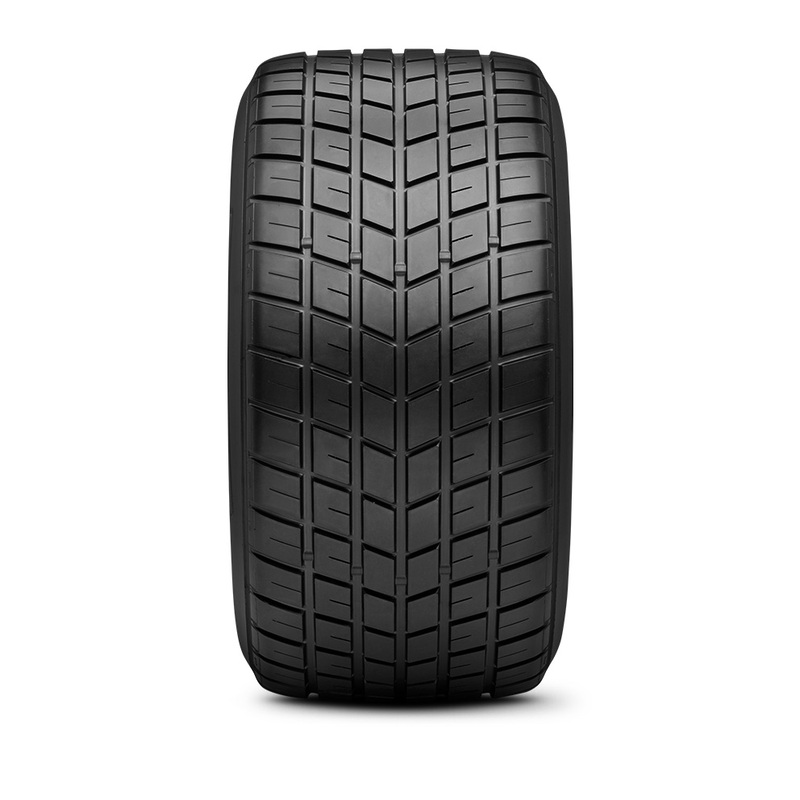 Follow the indications provided on the sidewall of the tyre referring to the rolling direction and the correct positioning of the internal and external sidewalls, if specified. Use the safety cage when inflating tyres. Before unseating the tyre from the rim during disassembly, make sure that the tyre has been fully deflated, removing the inner valve mechanism. Temperatures measured on the tread are an excellent indicator for deciding the best choice of final compound and for optimising corneradjustments of the vehicle, such as camber and convergence. We recommend measuring the temperature at three different points: Inner (innermost side of the vehicle), centre, outer tread. In particular, average temperatures must be the ones shown in the table, the difference between the values measured internally, in the centre and externally must be maximum 20°, while the difference between the front and rear axles must be no more than 25°. If these values are exceeded, we recommend a different final compound should be used or the vehicle’s geometry should be adjusted. Working pressures: Working pressure values depend on the size of the tyre in relation to the load that it is subjected to. In other words, the pressure will vary according to the type of vehicle, its weight, the position of the engine, the aerodynamics and the conditions of use. As the weight of the vehicle, the aerodynamic load, speed and acceleration that the tyre is subjected to increase, the working pressure must be increased. Generally speaking, “heated up” working pressures vary from 1.9 to 2.2 bar for GT cars and 2.0 to 2.5 bar for tourism cars. Initial inflation pressures vary in order to obtain these values, depending on whether the tyres are preheated or used “cold”. Indeed, preheated tyres can be inflated to lower values than cold tyres. The difference may amount to 0.3 to 0.5 bar, depending on the type of heater, the time it remains and the environmental conditions. In any case, tyres should never be used below the minimum pressure value of 1.6 bar. Attention: Using excessively low pressures would bring about the breaking of the tyre due to excess force on the sidewall and bead unseating from the rim. 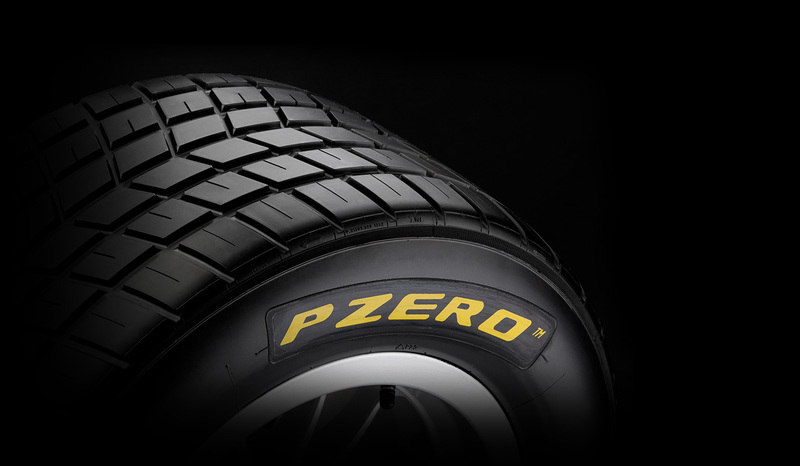 The use of nitrogen or dry air to inflate the tyres means that the variation in pressure, as the temperature increases due to use, is limited, meaning greater precision in deciding optimal conditions of use.